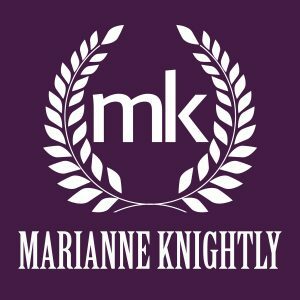 MARIANNE KNIGHTLY is the pen name for the author of over ten novels and novellas of contemporary romance and romantic suspense. 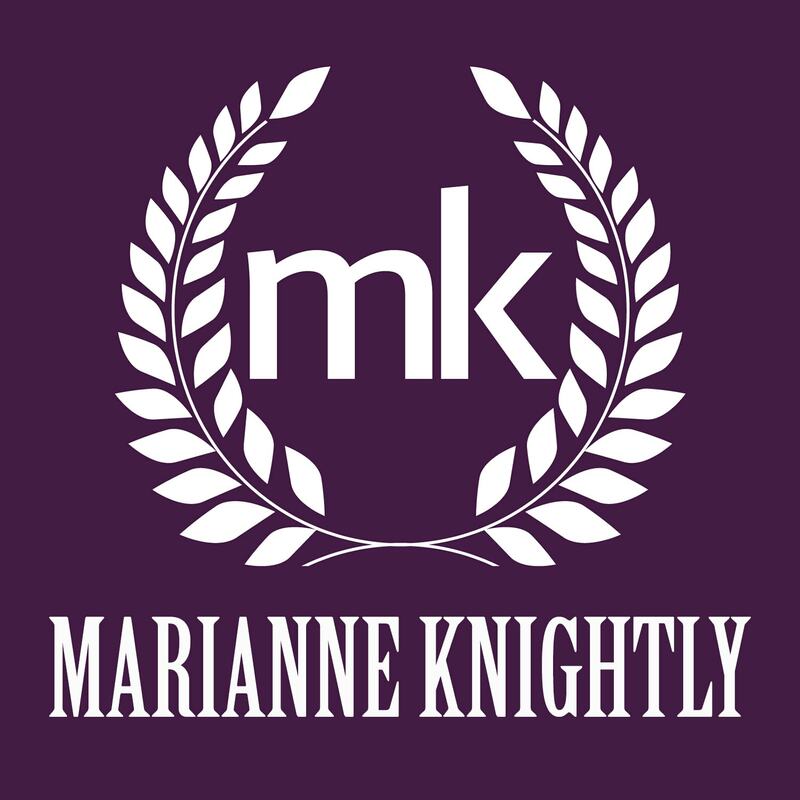 She most well known for her Royals of Valleria series, a contemporary royal romance series with a hint of suspense set in her fictional country of Valleria. Marianne lives in the Washington, D.C., metro area.